Make sure all parties’ names are correct with the correct titles. 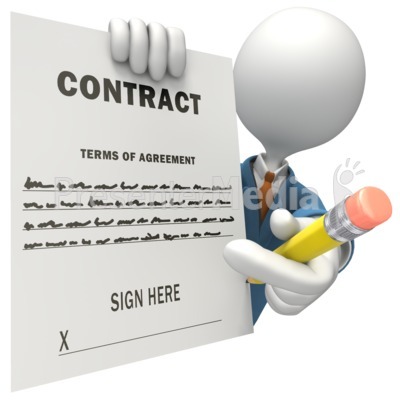 Transfer of land, easements, mortgages, deeds of trust, leases, etc. Always specify the relevant terms and conditions in a contract. Define important terms. Never assume that both parties agree on the meaning of a certain term or the overall contract.